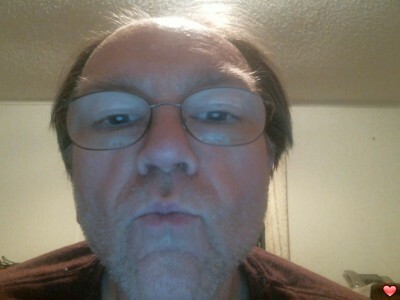 i am 57 looking for an honest and true woman that believes in family values and she don't believe in cheating. she is a good woman with good heart. I love all women all races, i am atrracted to black,mexican,white asian and middle eastern women and i am romantic, fun loving and love to get out doors and do things,. i love to take walks and romantic walks as well, love picnics with that special lady, like movies, music and basketball and just having fun, i also love to pay attention to my lady and make her feel special and loved listen to her and help her and comfort her. i love to give her a body massage and i massage her feet and legs and kiss her feet and toes for her and love to hug,kiss,cuddle,snug up tight and keep her wrapped up in my arms.